Everything The Media Won't Tell You - John Bolton Exposed! Everything The Media Won’t Tell You – John Bolton Exposed! In this video, Jason Bermas breaks down the latest shake-up in the Trump administration with the appointment of a new National Security Advisor, hawk and professional liar, John Bolton. Bolton has a long history of fear-mongering and pushing for military action around the globe while keeping information hidden from the public. 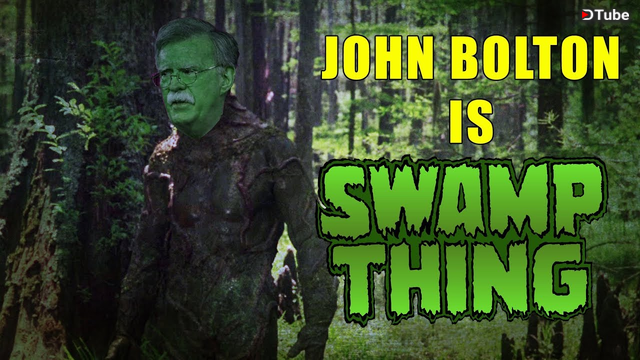 Simply put, Bolton is the swamp and he is exposed.